Midland Digital Installations work with local councils and businesses in Warwick of all shapes and sizes to help them install digital TV in buildings with shared occupancy. 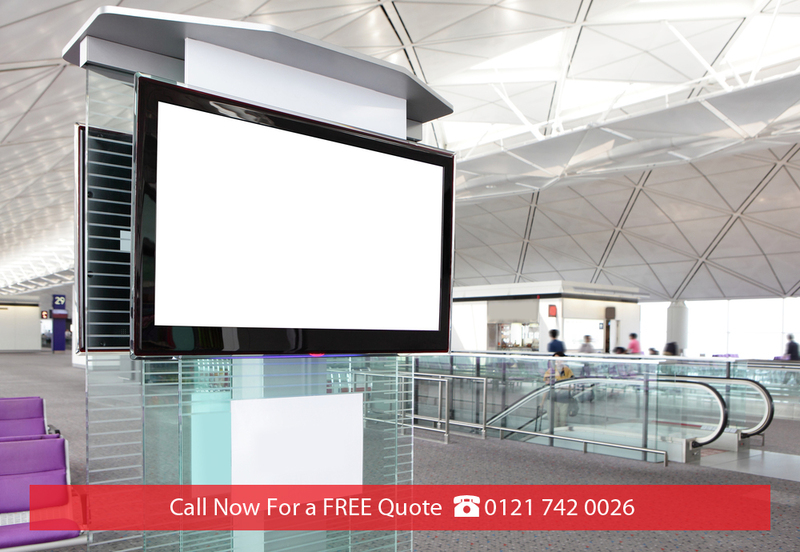 From communal aerials and IPTV systems to Smart TV and integrated reception systems, we are specialists in all aspects of commercial installation in and around Warwick. 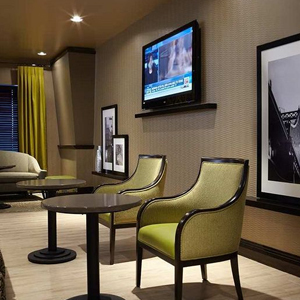 If you’re a business or council looking to install digital TV in Warwick buildings with shared occupancy, then we can tailor our service to your requirements. Midland Digital is at the forefront of Warwick aerial technology, and we can help tailor a solution to your precise requirements. 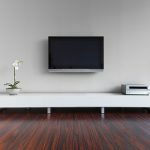 We will ensure that your commercial premises in Warwick receive the very best quality in TV reception and that you can gain access to all the channels that you and your users are going to need. 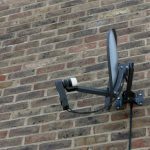 With many years’ experience in providing commercial aerial installation in Warwick to clients such as housing associations and hotels, we can give each occupant easy access to a wide range of TV choices, whether analogue or digital. We will also make sure that your Warwick commercial aerial installation is as future-proof as possible and that as and when more channels become available, it is easy to gain access to them. These are just some of the reasons that Midland Digital have become the go-to company for commercial aerial installations throughout Warwick. Contact us now to discuss your Warwick Commercial Aerial requirements.